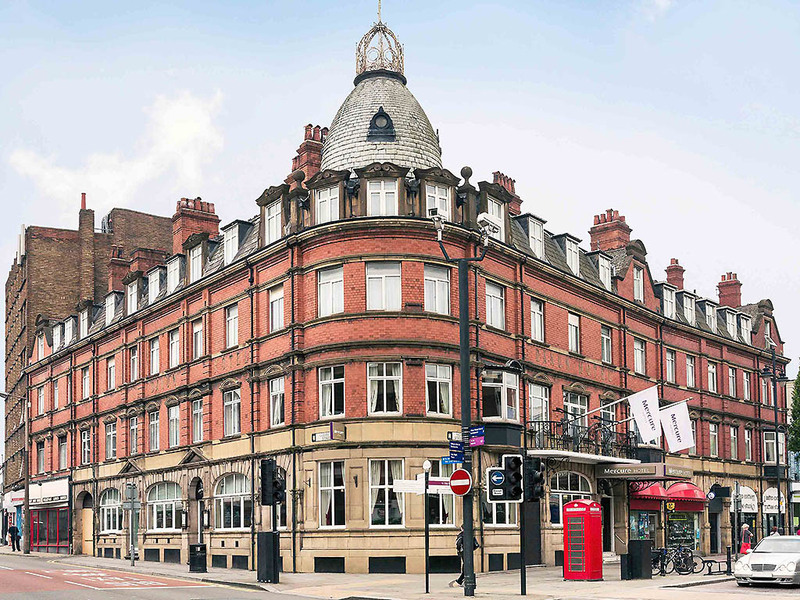 Refurbished in 2015 this central hotel is located in the heart of the town and only a stone's throw from the business district of the Civic Quarter. Surrounded by shops, restaurants, bars & clubs and only a short walk from all major attractions. All our bedrooms have been fully refurbished and offer all the latest facilities the modern traveller requires. WIFI, laptop safes, en-suite bathrooms with rain showers and 32" LED TVs. Our Privilege rooms offer all the great facilities as our standard rooms but are more spacious rooms and come with air-conditioning, 42" LED TVs, mini bars with complimentary items and more luxurious design features. Anthony's is a newly refurbished restaurant and bar offerring a modern all-day dining menu using locally sourced ingredients. Adjoining Anthony's Restaurant, this intimate area offers a wide range of beverages from coffee's, speciality tea's, draught lagers, wines, bottles beers to coktails. A great place to meet.